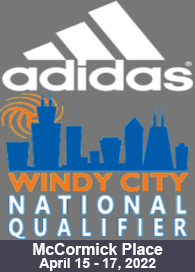 by going to the Windy City Power League section of the website. The Great Lakes Region Windy City Power League is using University Athlete to provide electronic recruiting rosters to college coaches. College coaches use the UA mobile app at the event to find and evaluate athletes with the custom schedule feature. They upload their work to their online account and manage recruits from there. 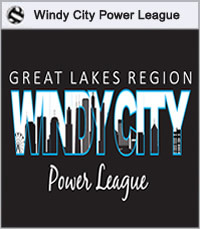 The Great Lakes Region Windy City Power League is using University Athlete to provide electronic recruiting rosters and schedules in their easy to use University Athlete Recruiter app (available on iOS and Android devices). 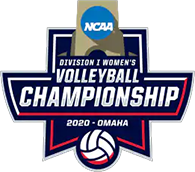 Log in to your UA account to purchase the event packet 1-2 weeks prior to the event. 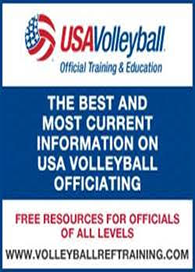 USA Volleyball Certified Officials in good standing within their region can register to officiate for the Windy City Power League by going to the Windy City Power League section of the website.